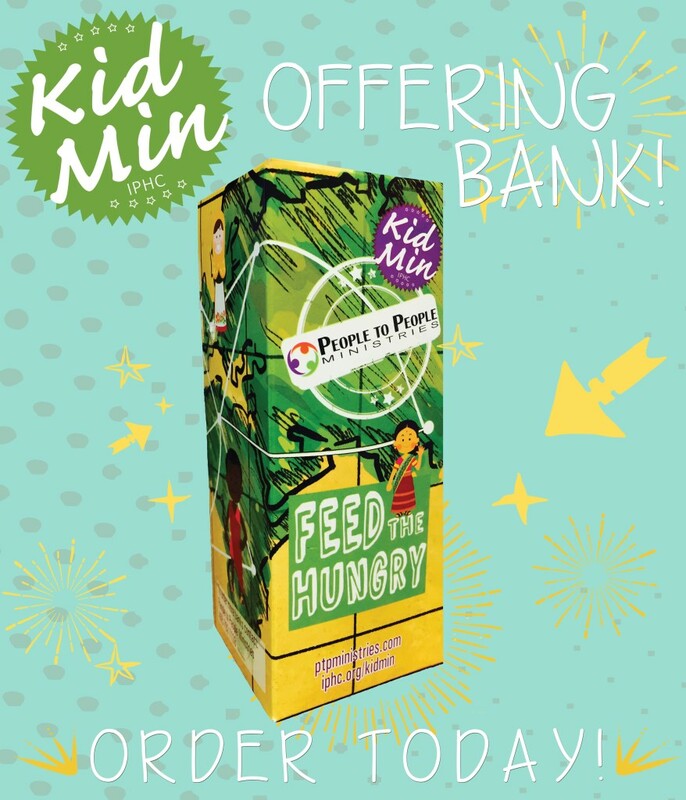 People to People and Kid Min have teamed up to deliver Feed the Hungry offering banks! As leaders and parents, we must teach the importance of meeting the needs of this world. The Bible teaches us in James 2:14-17 that “faith without works is dead”. Missions is the perfect opportunity for kids to get involved in reaching those needs! It is a ministry that should be implemented from birth and continued into adult years. What better way to get kids plugged into missions then by giving them a colorful box that has purpose? Through Feed the Hungry, children who give will be providing food for thousands of children on a weekly basis. Click here to learn more about Feed the Hungry.